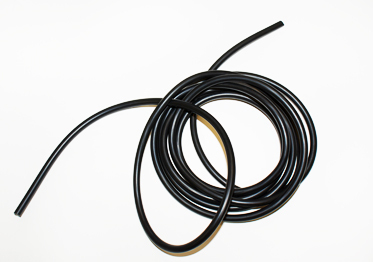 We offer O-Ring Cord in Nitrile, Fluorocarbon and Silicone in diameters ranging from 1.60mm to 30.00mm. O-Ring Cord is extruded and therefore has a larger tolerance than conventional moulded O-Ring cross sections. More materials are available on request.